You are amazing Suzanne to do this with such wonderful enthusiasm as you have done with all other things. It sounds delicious – must try it when next with you. Happy tea drinking and lots of love. 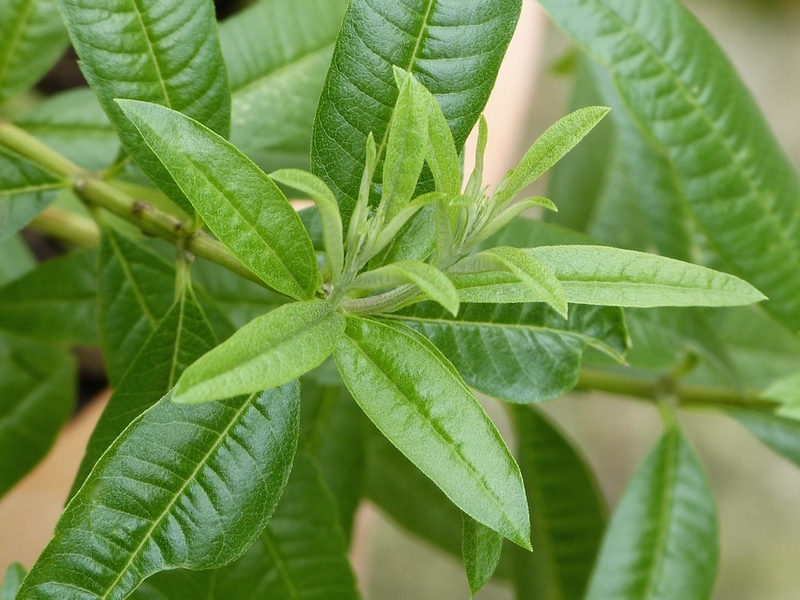 Thank you so much for posting this lemon verbena info! I have only ever used my plant for adding to my baking. Now after reading this I am now looking forward to making tea. My plant is quite larger so will try drying some and store. 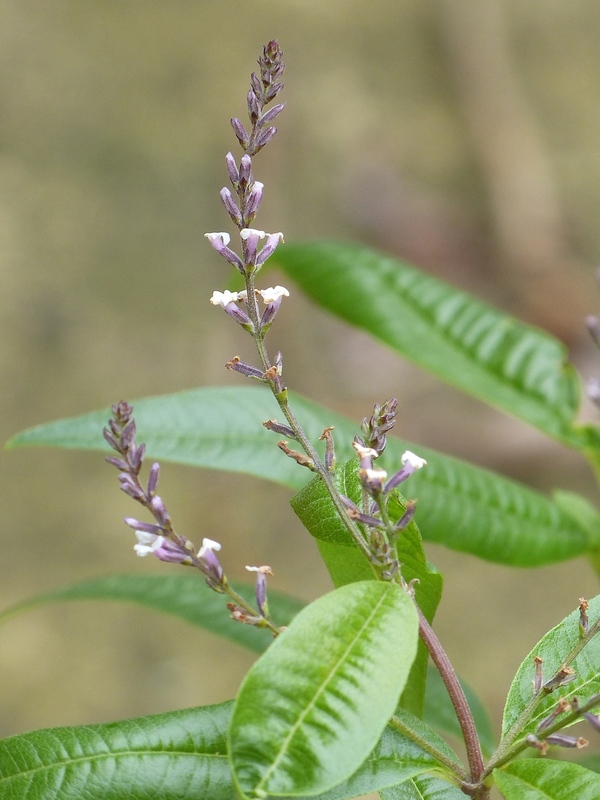 My wife bought the plant last year and had no idea you could use the leaves for infusion. Will make sure we bring the plant indoors for winter. Looking forward to tasting the tea. It is not necessary to bring the plat indoors for winter. If it seems to be completely dry and dead, jus be patient, water it and you’ll see new leaves coming out of the ground. 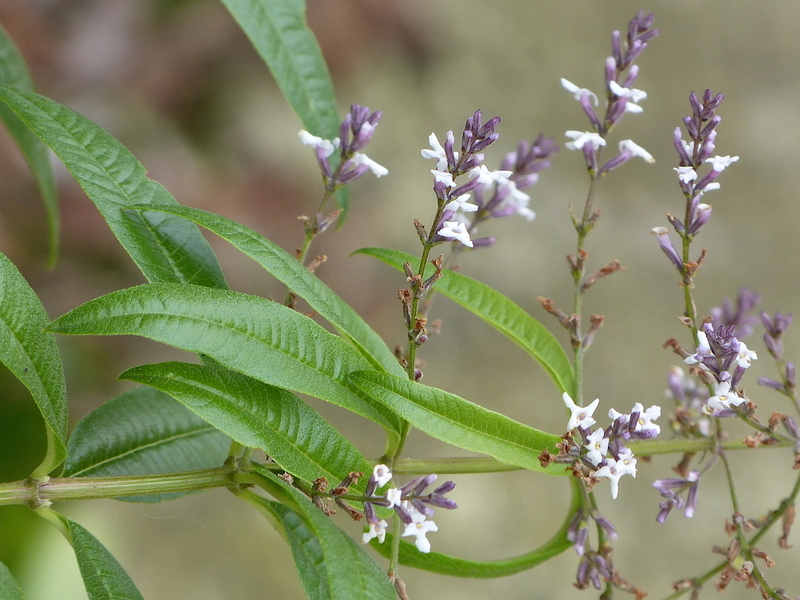 Lemon verbena is a tender perennial – its roots should not be allowed to freeze. So if your garden earth is likely to reach freezing point, it’s safest to keep it somewhere cold but away from frost over winter. In cooler climates such as the UK, keeping it in a greenhouse if you have one is usually sufficient. It sounds like you live somewhere a little warmer, Claire… or your plant is in a relatively sheltered spot.